Founded in 1974, CEMCO is recognized as one of the largest manufacturers of steel framing and metal lath systems in the United States. CEMCO has built its reputation on the finest in quality material, using only mill certified PRIME steel. 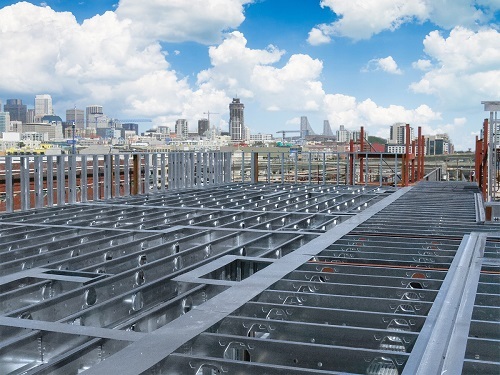 CEMCO® manufactures ICC-ESR Code Certified cold-formed steel framing and metal-lath products from four strategically located manufacturing facilities in the US. Explore our products and contact us for any questions about our products. Visit our website to learn more about how our products can contribute to LEEDv4.